倒酒器: 倒酒時，酒經常會從瓶口側漏而出，沾到桌布，因此好酒倒出時， 經常可以看到侍者會一邊轉動酒瓶，道理即在此。 裝上 LOVIN 特製的酒嘴，不但可以輕鬆倒酒不外漏，同時增添情趣 ，也是送酒客的好禮喔。 Wine Pourer Drop Stop Detailed Product Description Specifications: The wine pourer offers the following features: A.100% effective - prevents drops from happening from wine bottle B. 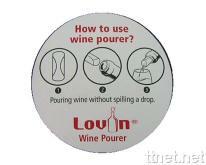 Convenient and easy to use - just roll up the wine pour and slip it into the neck of the bottle. 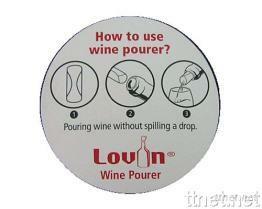 C. Reusable - after use simply rinse under the tap. 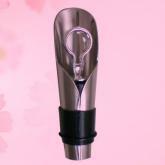 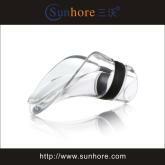 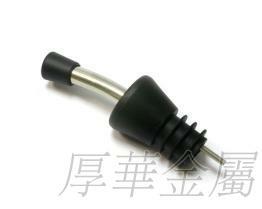 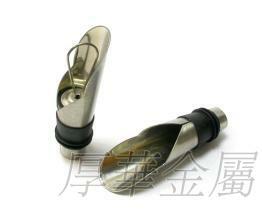 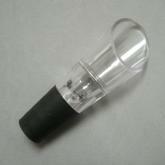 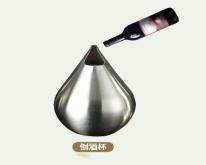 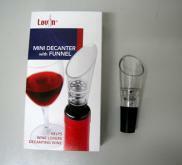 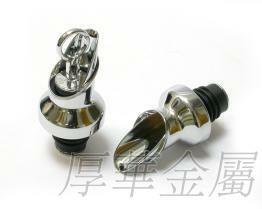 Our wine pourer can be used for several years. 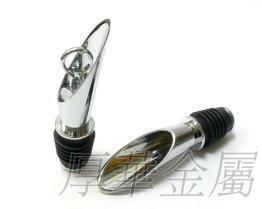 D. Ideal gift or promotional product. 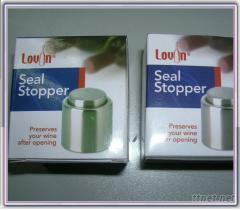 Can be overprinted with name and logo.